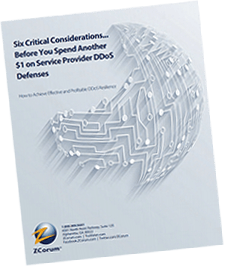 Find out what operators must consider before making additional DDoS investments on their network. 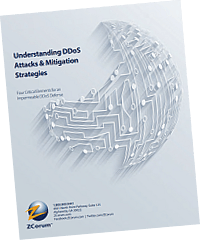 Learn how to protect your network from DDoS attacks with these four critical defense strategies. Read this case study to learn how Layer 3 was able to take advantage of A10’s DDoS prevention system.